Should Christians Gamble? Quick Thoughts. 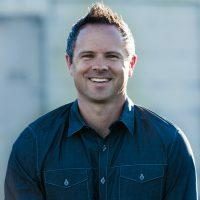 Sean McDowell, Ph.D. is a professor of Christian Apologetics at Biola University, the National Spokesman for Summit Ministries, a best-selling author, popular speaker, and part-time high school teacher. 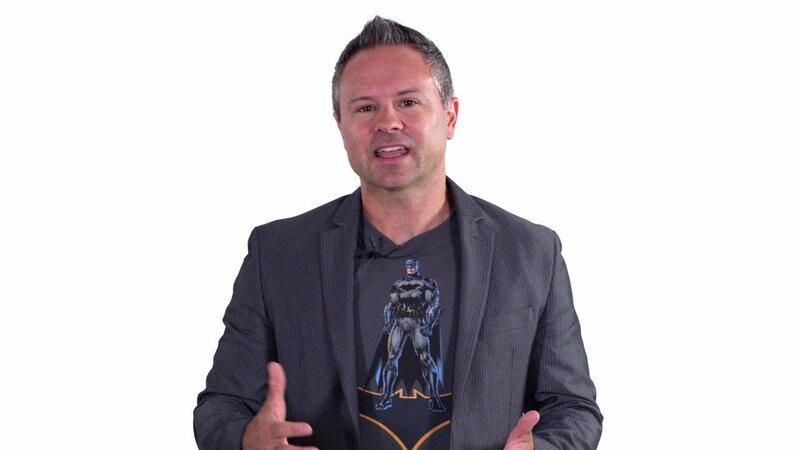 Follow him on Twitter: @sean_mcdowell and his blog: seanmcdowell.org.